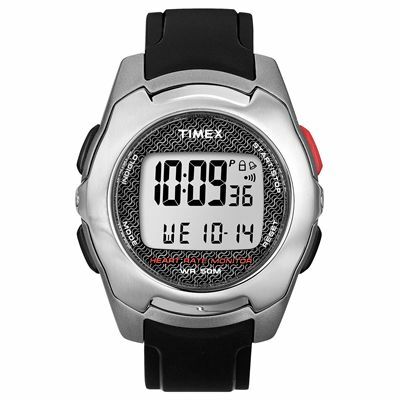 The Timex T5K470 men’s health touch contact hrm watch has a simple, but stylish design that is perfect for those who are just starting with an active lifestyle, but doesn’t compromise on features and accuracy demanded by more advanced users. This versatile watch provides accurate heart rate readings without the need for a chest strap. To see your heart rate you only have to place a finger on the bezel ring. The watch has an intuitive Target Zone with alert that helps you train at the right intensity calculating your optimum HR zone based on age and gender. It also calculates calories burned to help you with managing your nutrition plans and has a stopwatch and a countdown timer. 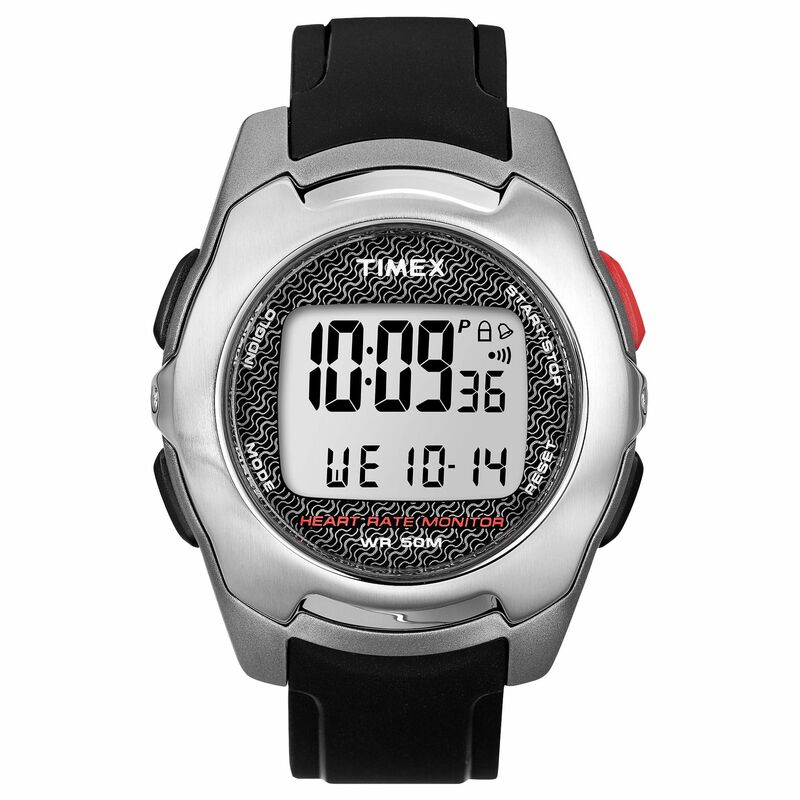 for submitting product review about Timex T5K470 Mens Health Touch Contact HRM Watch.